Still in the Original Package More Than 55 Years Later! For Proof Set collectors, this is huge! We've found five-piece U.S. 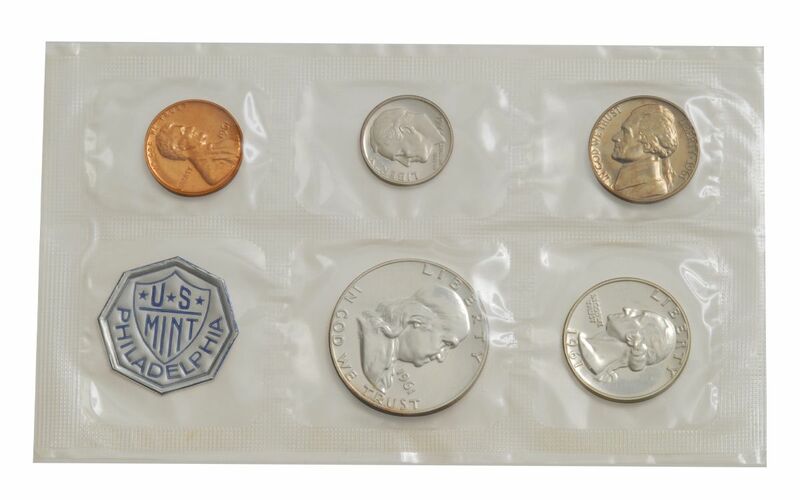 Proof Sets from 1961 still sealed in their original, official U.S. Mint packaging! Each set contains a Lincoln Cent, Jefferson Nickel, Roosevelt Dime, Washington Quarter and Franklin Half-Dollar. 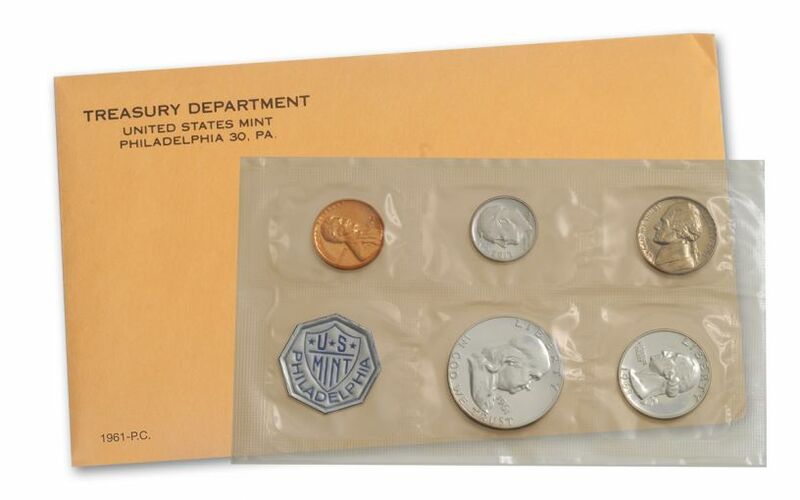 To issue these sets in 1961, each coin was sealed in its own compartment between two sheets of flat pliofilm. 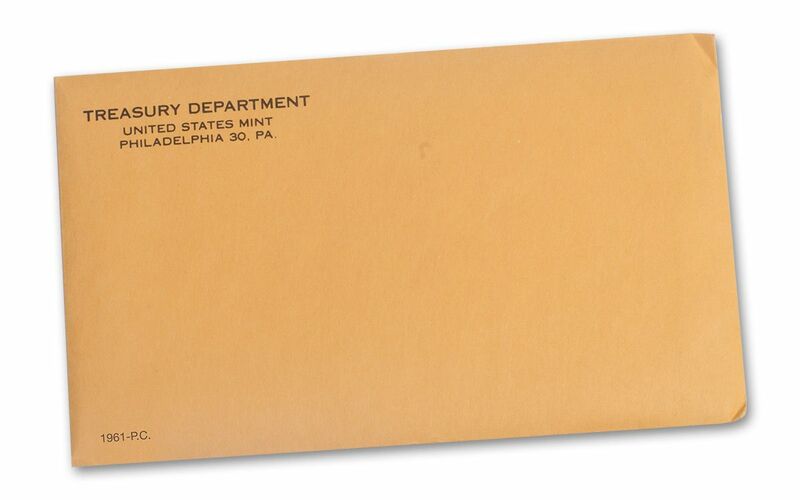 An octagonal, foil seal imprinted with "US MINT PHILADELPHIA" was placed in a sixth compartment and the flat pack was then inserted into a mailing envelope with a card. Get yours today in the same condition as they left the mint more than five decades ago!